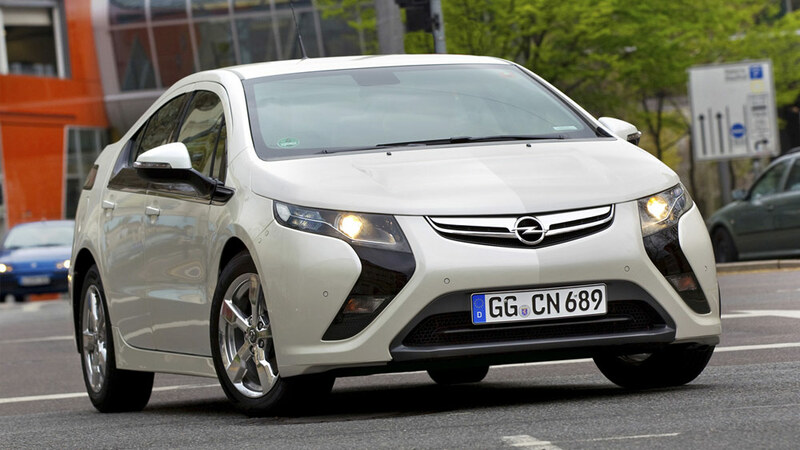 The joint candidacy of Opel/Vauxhall Ampera and Chevrolet Volt, with 330 points, has been distinctly preferred by CotY 2012 Jury members, who put Volkswagen Up! second with 281 points and Ford Focus third, with 256. 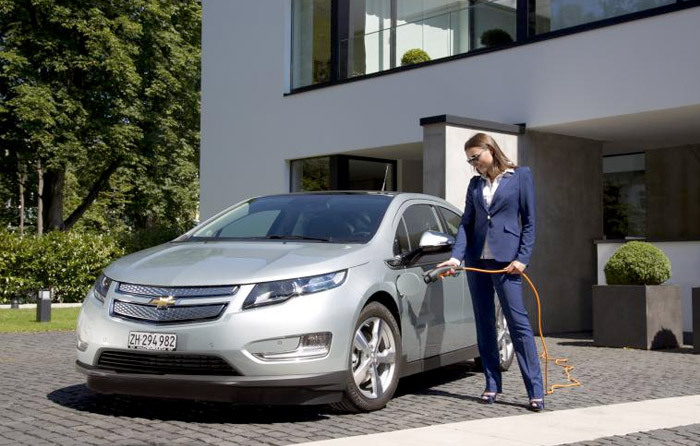 Volt/Ampera offer is a mature product, after years of development and perfectioning by General Motors, and the first example of an electric vehicle with extended range. Others will come along this path. 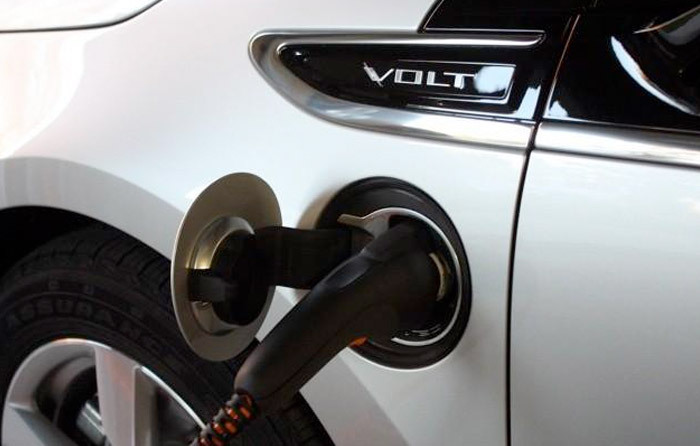 The concept, addressed to the fears of potential customers in front of an incipient recharging net of electricity for vehicles, implies energy generated on board, to continue the journey, once exhausted the rechargeable batteries. 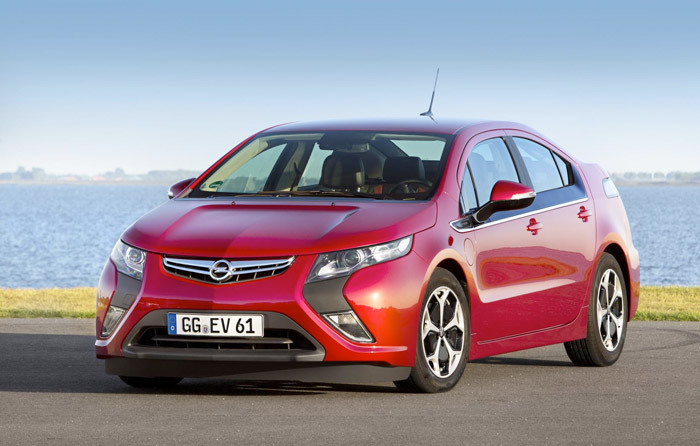 In the case of the Ampera/Volt, that means a 1.4 petrol engine working in semi-stationary regime. The balance between electric drive range and combustion-engine help takes in account the usually short daily displacements of the average car user. The electrical autonomy is rated at around 60 km with normal driving, then it comes the 1.4 to the rescue. 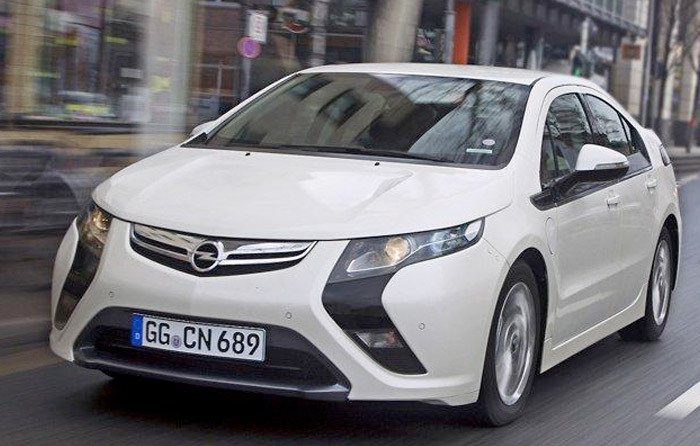 Viability of such approach, in a time when recharging possibilities on the road are limited, has been positively assessed by Jury members, who see in the Volt/Ampera a product better suited to consumers’ needs than the conventional electric car. By the way one of those preceded the Opel/Chevrolet in the CotY title. In the early phase of distribution in Europe, Opel has reckoned to have around 7,000 firm orders of this model, in spite of a high price, somewhat moderated by public subsidies. 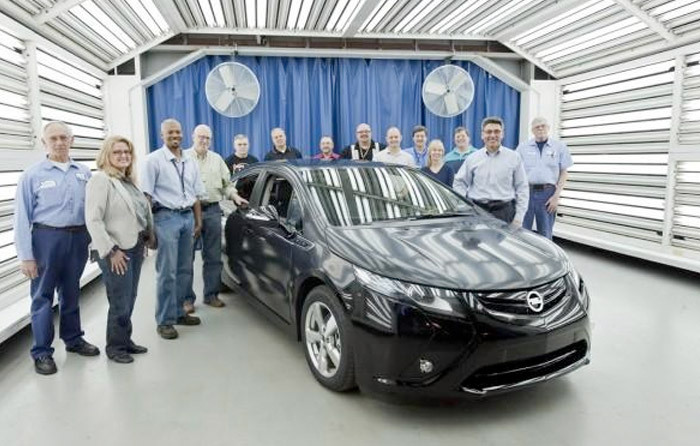 Some stringent crash test in USA recorded heat control problems in the battery pack, and the possibility of a fire. 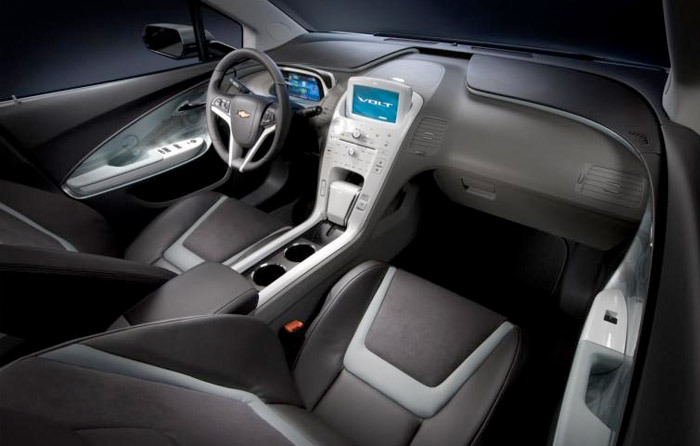 GM has thoroughly addressed the matter and applied new solutions, with better protection of the batteries and more efficient cooling systems, so customers can be assured. Size 4.50 X 1.79 X 1.43 m. Wheelbase: 2.69 m.
Transmission Front wheel drive. Automatic clutch. Single gear. Engine Electric AC syncronous motor. Maximum speed 0-100 km/h acceleration: 160 km/h – 9 s.